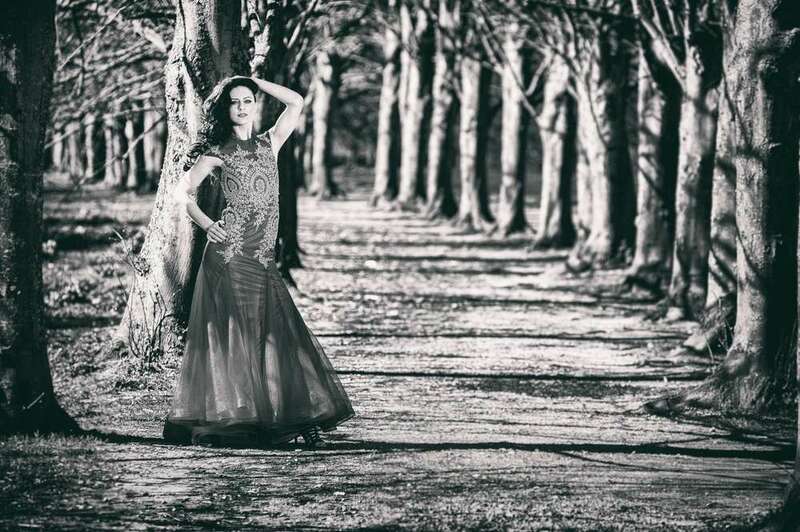 Last week we shot this wonderful series of Cupid Couture Dress from Cheltenham with Model Cristina Smith and my wonderful assistant Sakara Malcolm at the Coate Water Park and Town Gardens in Old Town. Cupid's dresses were simply amazing and I urge you to visit them, friendly experienced and very helpful if you have an event or prom coming up or any party, go visit them, tell them where you found out about them. your see the images on their site and both our Facebook pages in the coming days and our blogs so follow on.